The Encore Suites is pleased to welcome teams from all different sport types and of all different athletic levels year round. 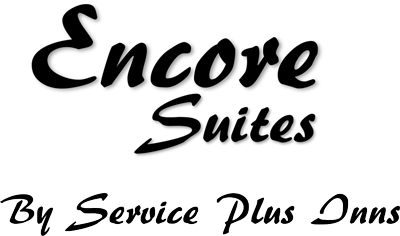 Whether you are looking to book your child’s hockey team or require a stay for an adult volleyball team, Encore Suites offers fantastic deals. With team rates based on quad occupancy all reservations include a complimentary hot breakfast buffet, and complimentary bus parking. With 94 luxury suites, Encore Suites is sure to have a room to meet your accommodation needs. All of our rooms come fully equipped with fridges, coffee & tea stations, temperature controlled air conditioning and much more.